My studio is 222. Come visit! 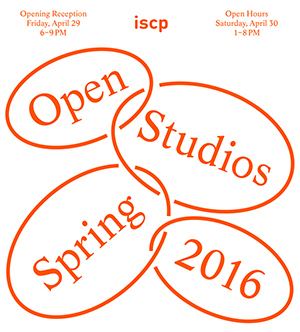 I've started my practice in New York as a resident of ISCP! 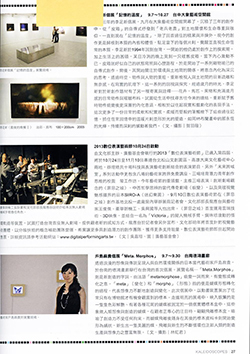 Review of the magazines in Taiwan "artitude" and "art now" . No.26　Review on BijutsuTecho of Oct. It was concluded each sister cities between Gwangju City and Kobe City. 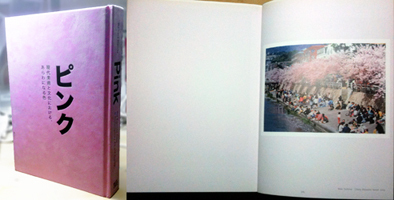 I accompanyed with the mayor of Kobe City him tovisit Gwangju Biennale. 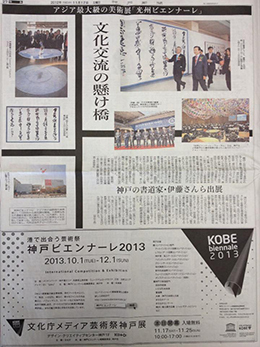 It was introduced by Kobe Shimbun a daily newspaper based in Kobe. No.24　Lecture at Hongik Univ. I have lecture in 14th Nov. at Hongik University in Seoul ,Korea. 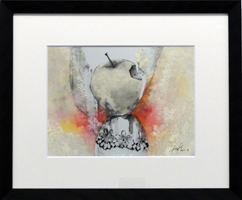 Featured on web TV program matogrosso. 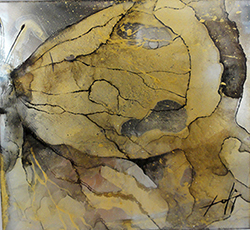 Review of my art work in the art fair "FRONT LINE". 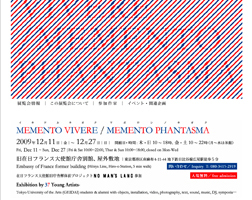 As a part of Yebisu International Festival for Art & Alternative Visions2012. 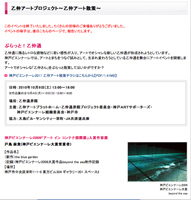 The event is a part of【FASHION'S NIGHT OUT】. 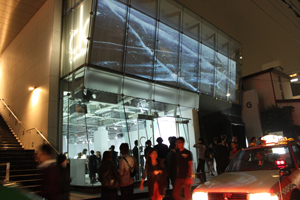 I take part in as a collaboration artist with ck Calvin Klein. 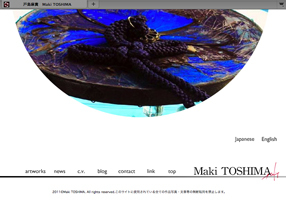 Please do bookmark at TopPage. 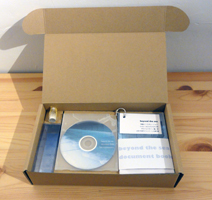 the documentation package of video installation work "beyond the sea"has sold. The dealer are the following.Please refer. 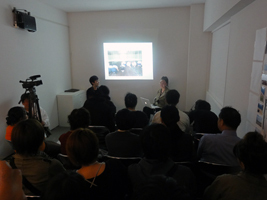 Artist Talk: at Kobe Biennale 2011 Pre Event. 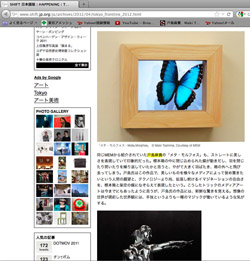 9th Oct. 2010,Broadcasted in Radio Kansai for Kobe Biennale 2011 Pre Event. 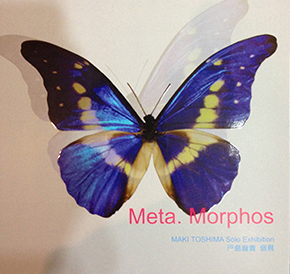 4th -10th Oct. Otsunaka Art Project. 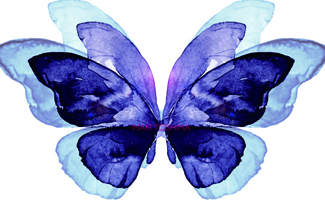 Our media work The blue garden has sold as an event content by HARIO corporation. 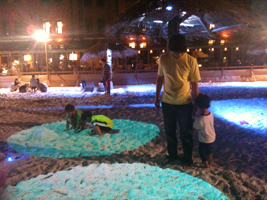 It was showed in summer event White Sand at RED BRICK WAREHOUSE Yokohama on 7th Aug night 2010. 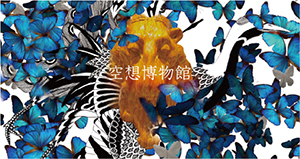 Video installation work "beyond the sea" was re-exhibited in Awaji Flower Festival2010. 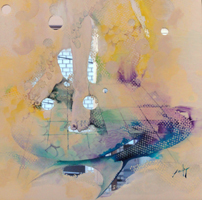 Group show at French Embassy. 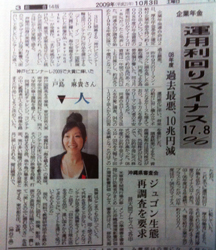 My interview was appeared in KOBE SHINBUN on 3rd Oct.2009. 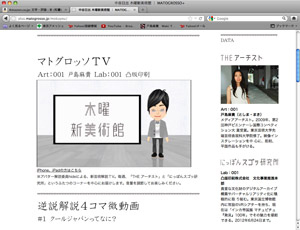 written by journalist Chiaki KAMIYA. 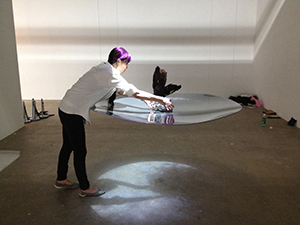 Video installation work "beyond the sea" and my interviews was broadcasted on TV program following. 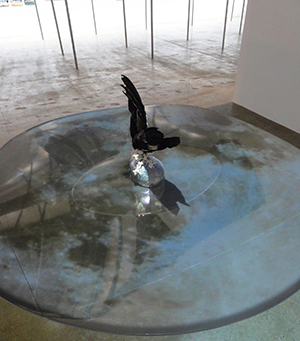 Video installation work "beyond the sea" received Grand Prix of Kobe Biennale. This is an exhibition "Bunkamura Art Selection"for young artists at Shibuya Bunkamura Gallery Tokyo.appeared:document katalog.